That said, in my experience as a professional, I’ve also found that providing the very best service is essentially about putting my clients first. This means keeping myself accessible, being a good listener as well as a good communicator, and responding quickly to your needs. As a current resident in Summit County with over 10 years combined experience in the real estate and rental management industries in the county, I’ve got the experience necessary to provide you the services you need and desire. So when you decide that you’d like to explore the options in buying or selling your primary residence, vacation home or investment property in Summit County, please contact me and I guarantee that you will have a dedicated professional committed to working with you to meet your personal and investment goals. I'm the top Summit County real estate agent for investment or rental houses for sale in the Colorado mountains, serving all of your Colorado mountain real estate needs. Patty is a patient and knowledgeable agent. She knows the market extremely well and has lived in the area long enough to provide good advice when trying to locate a property. She listened to what we wanted and found several places for us to view. Our purchase took several months with offers place on multiple properties. We bought a home she found that met the majority of our needs. Patty is the best! 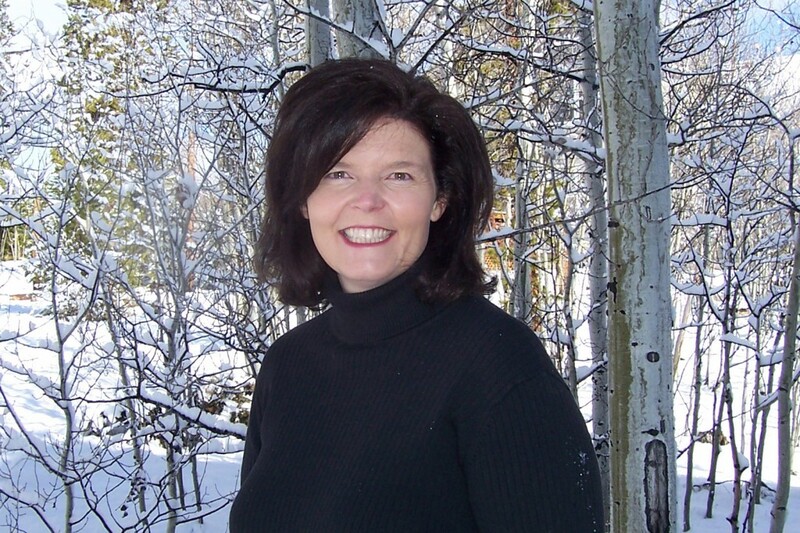 She is very knowledgeable of the real estate market in ski country. She listened to our needs, did her homework and found multiple viable options. She then helped us negotiate a fair deal for our new home. We couldn't have done it without her. I wanted to look at potential investment properties in Breckenridge. Patty was very knowledge of all the different areas within Breck and provided insights into potential rental income for each property. Patty's knowledge of the real estate market and the vacation rental market is a great combo and made me feel like I was getting all the info I needed to make a good investment decision.